Self esteem. Self improvement. Self help. Self love. Self actualization. Self pride. It’s all self delusion. 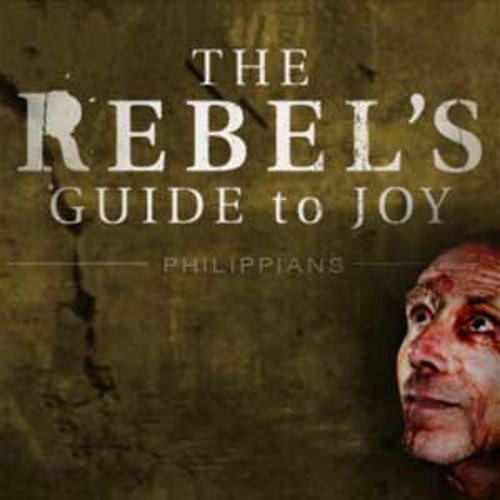 Preaching from Philippians 2:1-11 Pastor Mark Driscoll teaches how Jesus is for us the most happy person who has ever lived because, in part, He was the most humble.